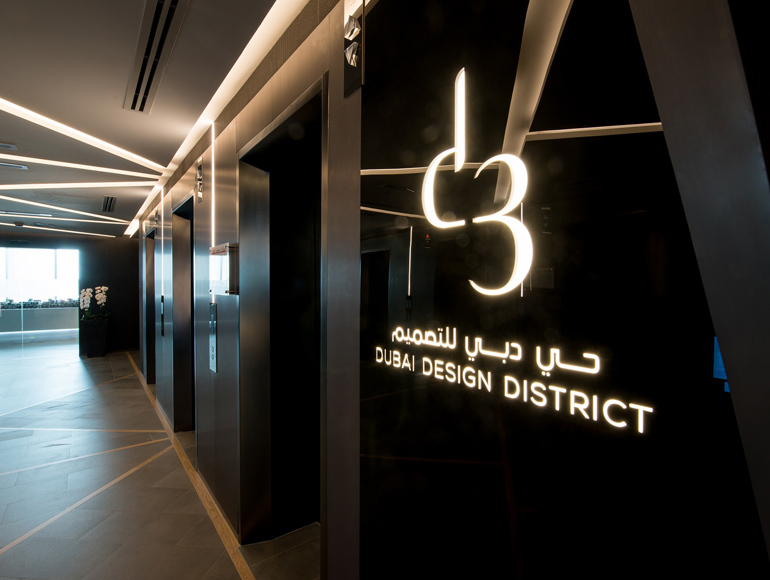 d3 manages the Dubai Design District, a purpose-built district to nurture emerging local talent and provide a home for the region’s creative thinkers. 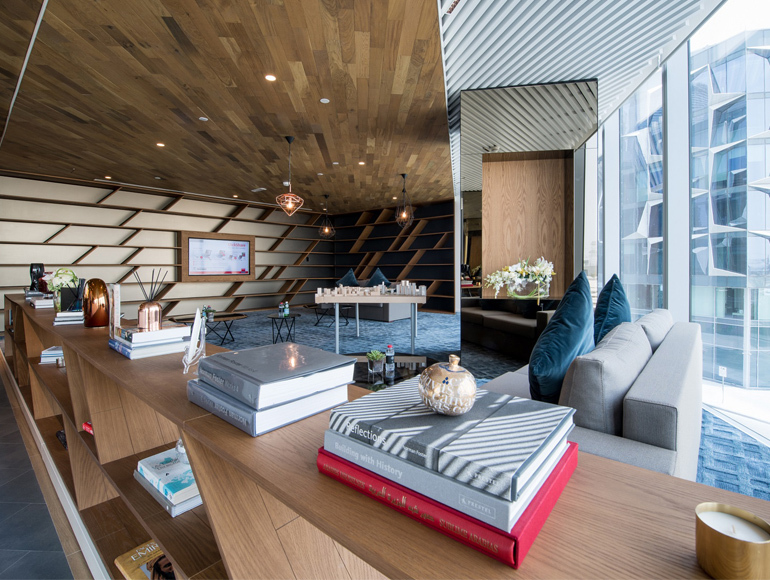 The district is home to established international design, luxury and fashion brands, cafes and offices. 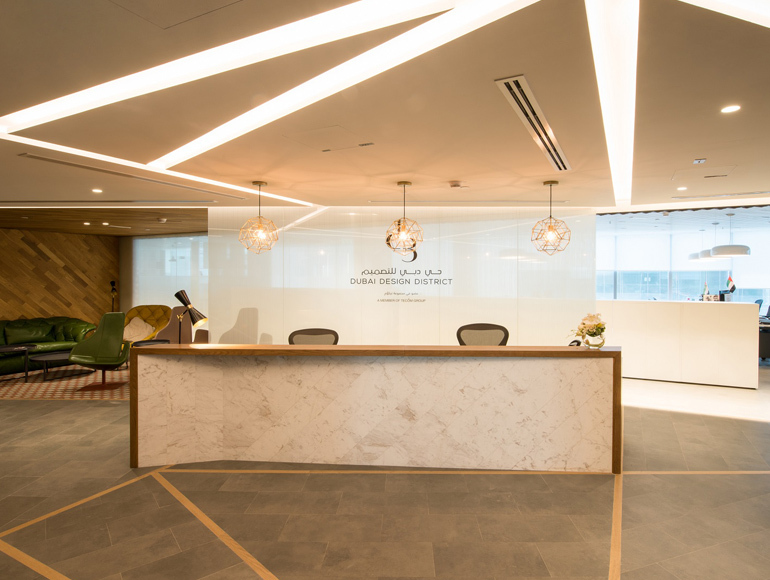 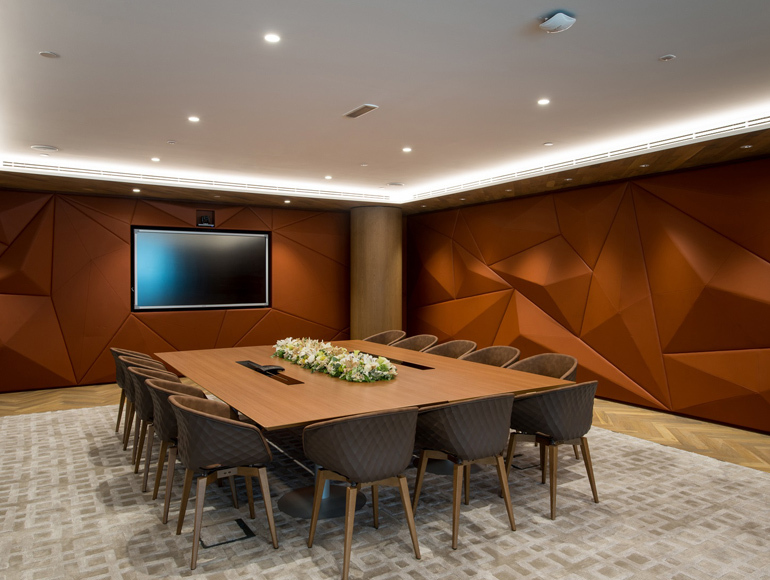 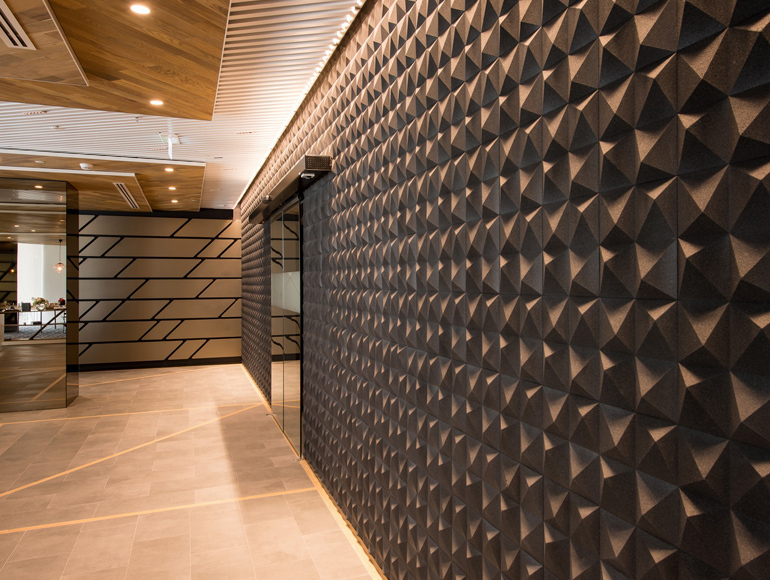 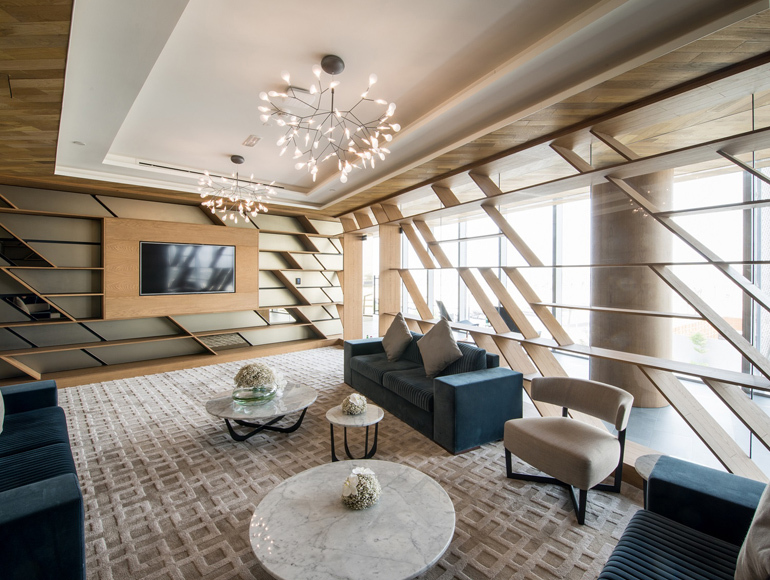 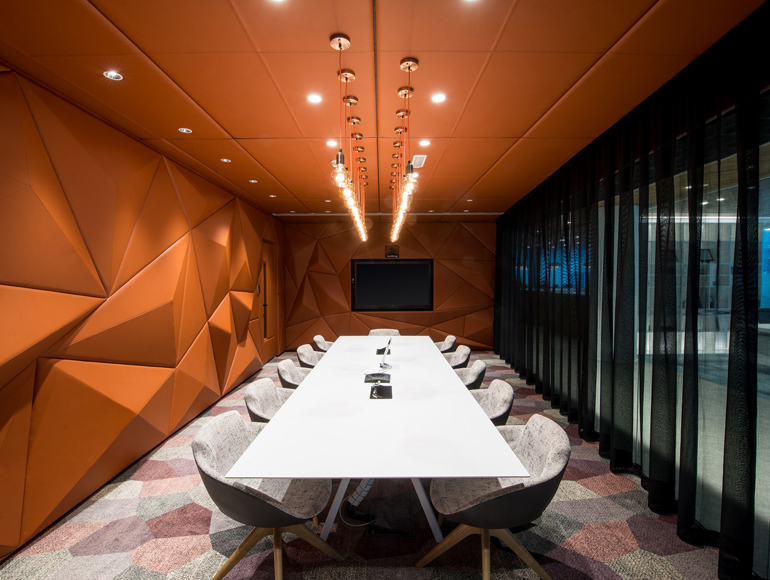 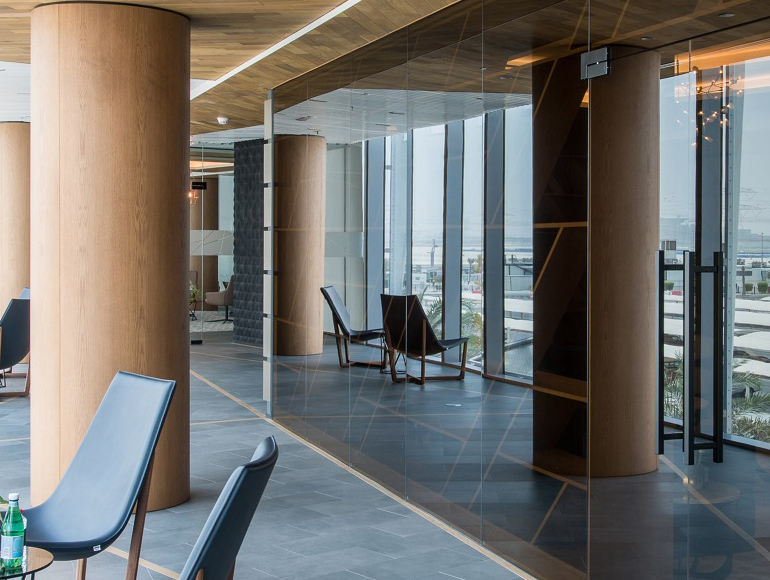 Summertown Interiors is delighted to deliver another unique interior solution in the Dubai Design District (d3) with the completion of the d3 headquarters office. 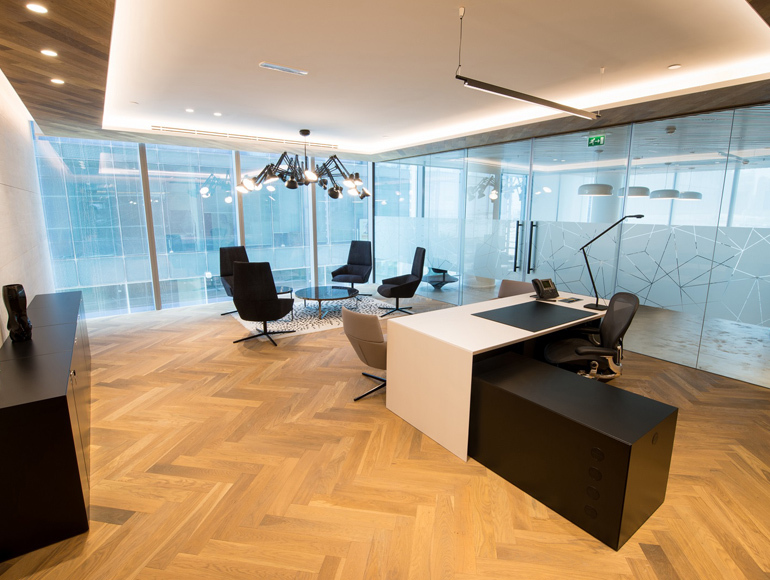 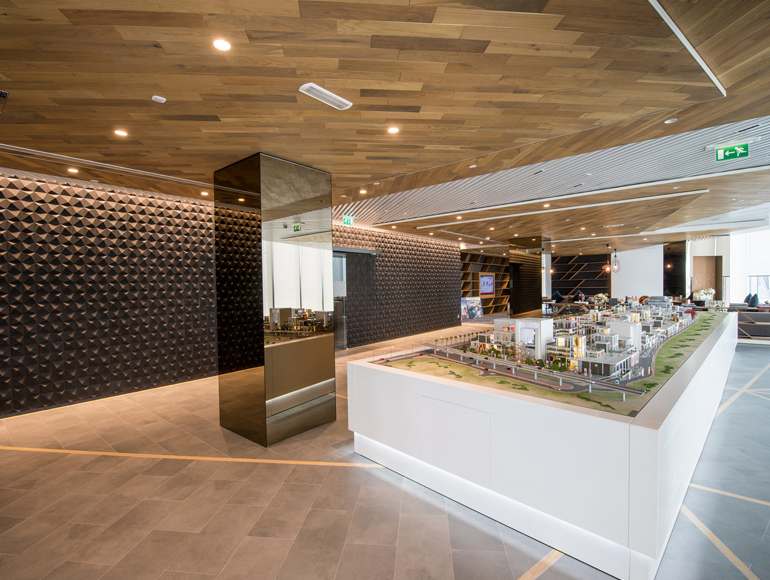 Partnering with project managers Tamdeen, and designers Eight Inc, Summertown was contracted due to our d3 project experience, craftsmanship in delivering high quality bespoke interiors, on time and within budget. 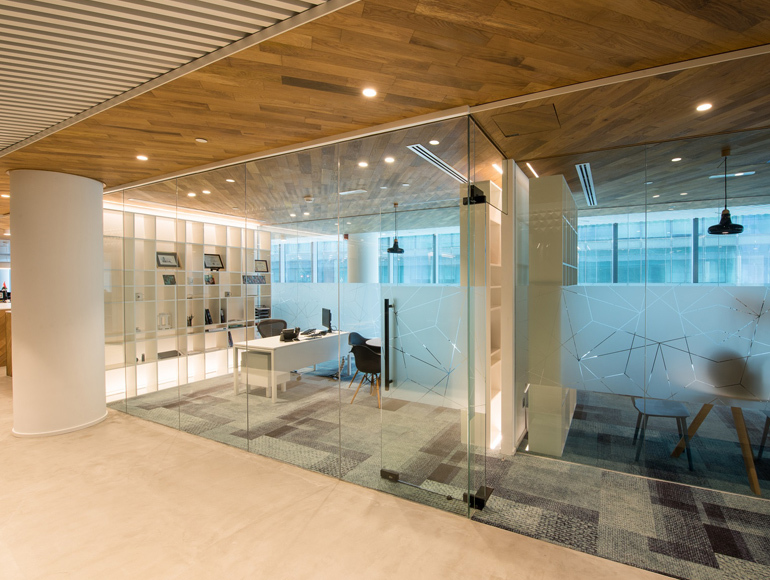 By using our process driven approach the result is a unique, inspiring workplace that was delivered with quality craftsmanship.